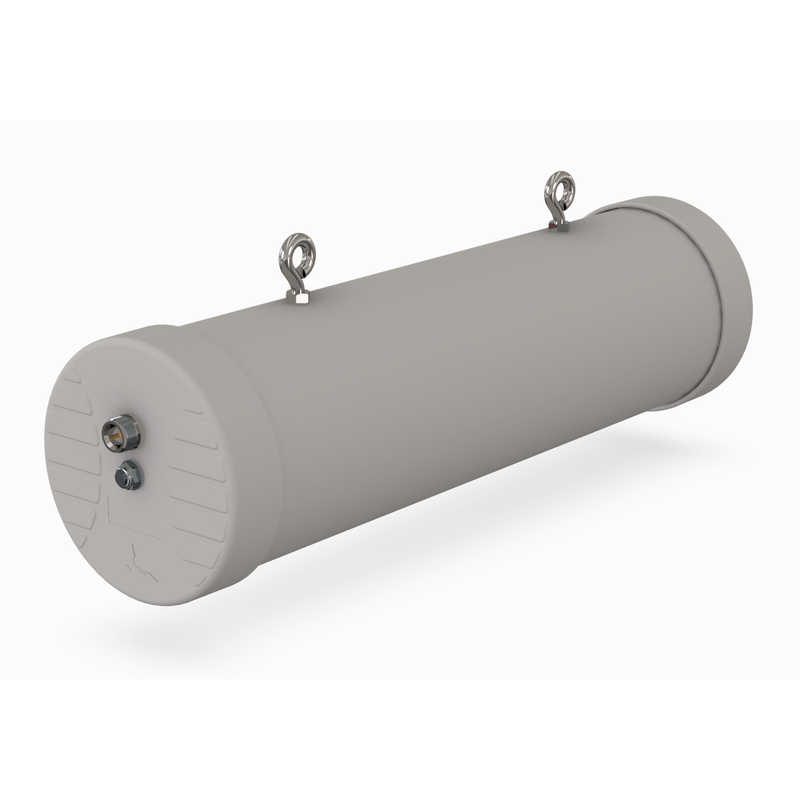 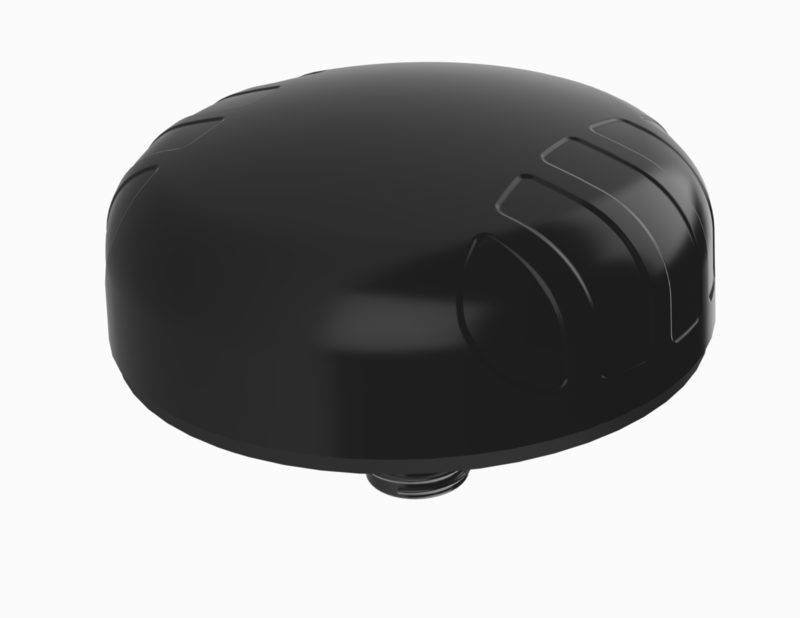 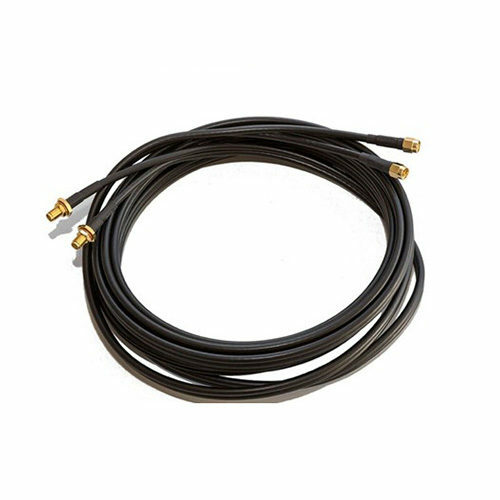 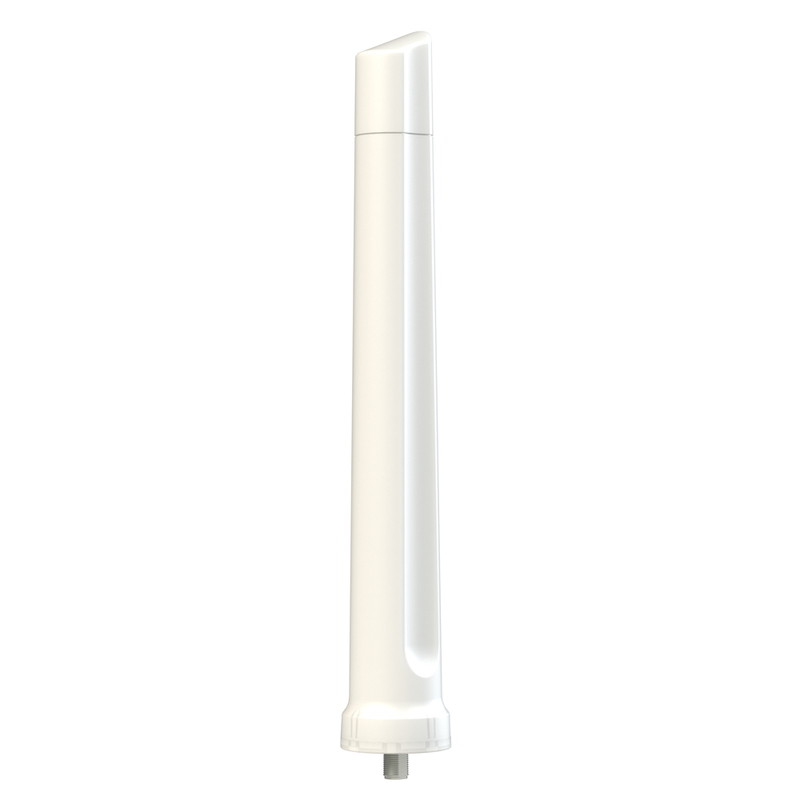 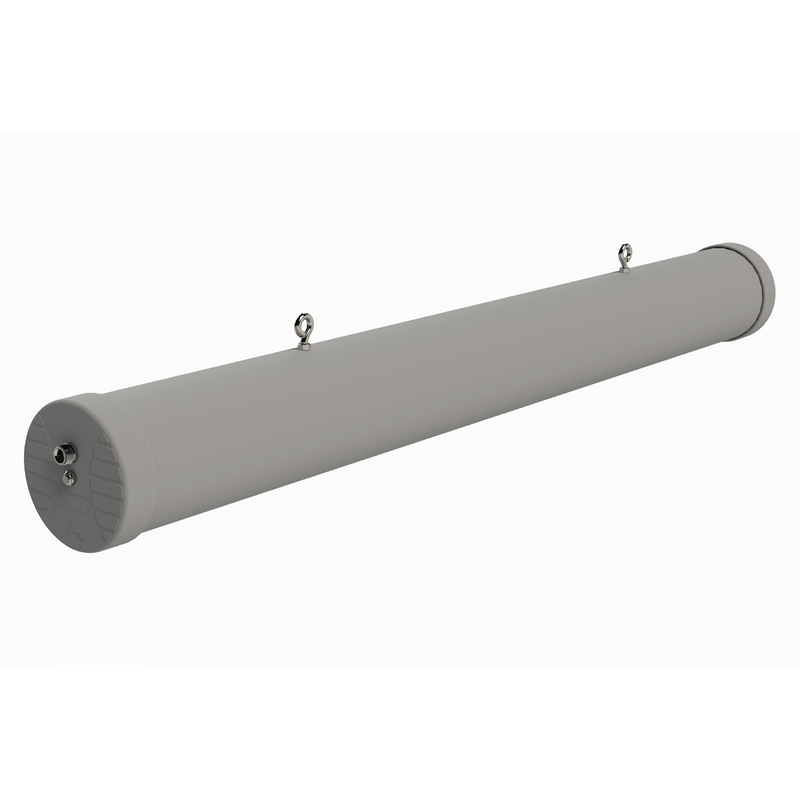 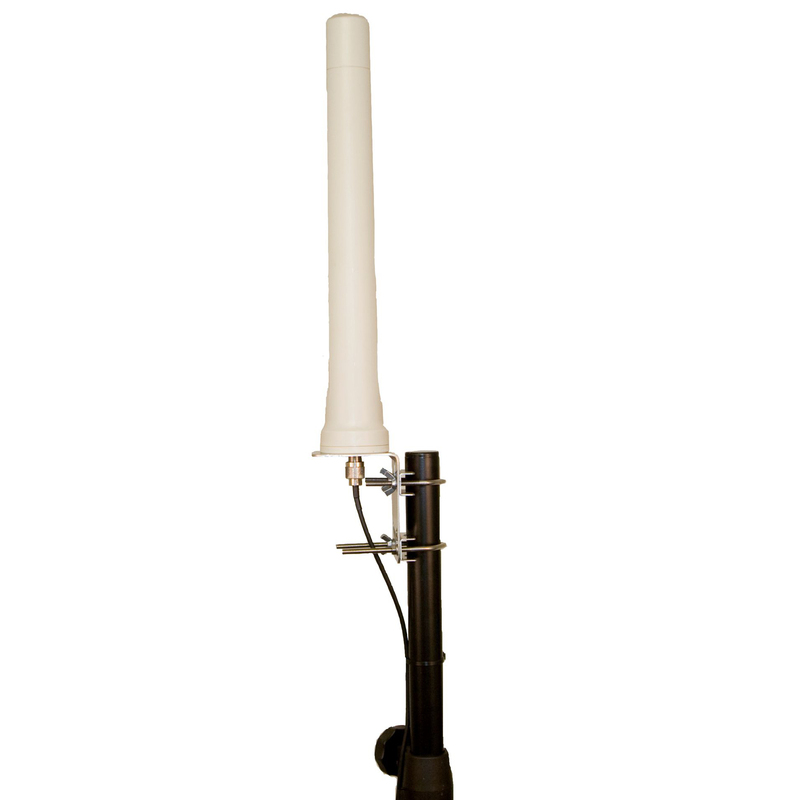 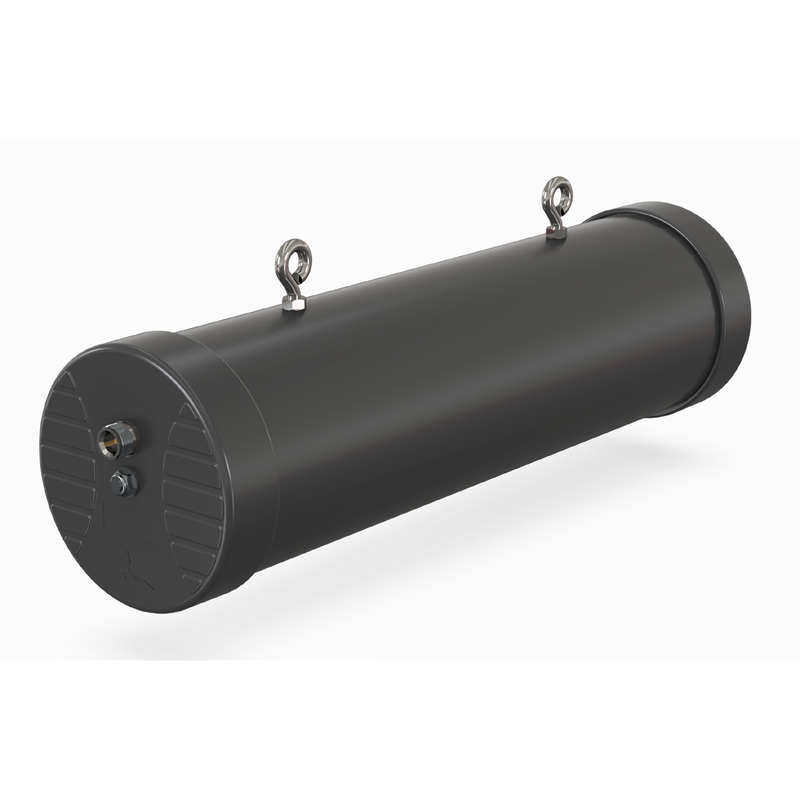 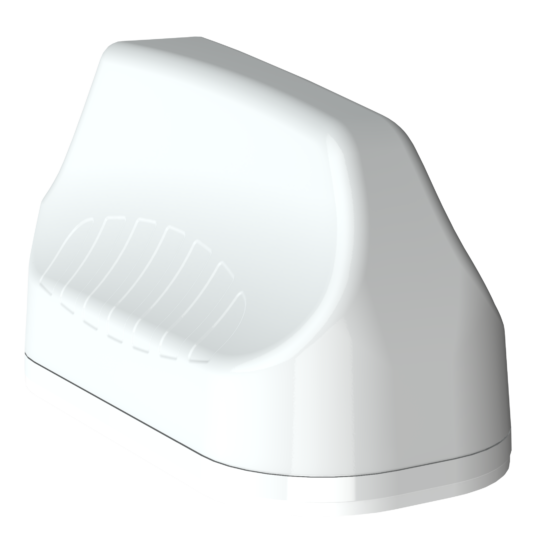 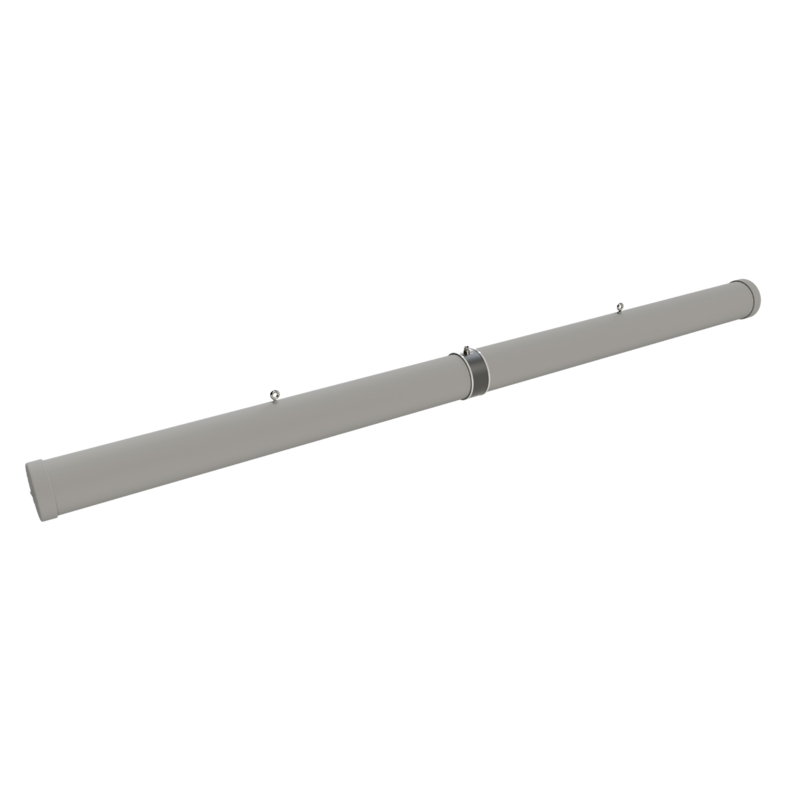 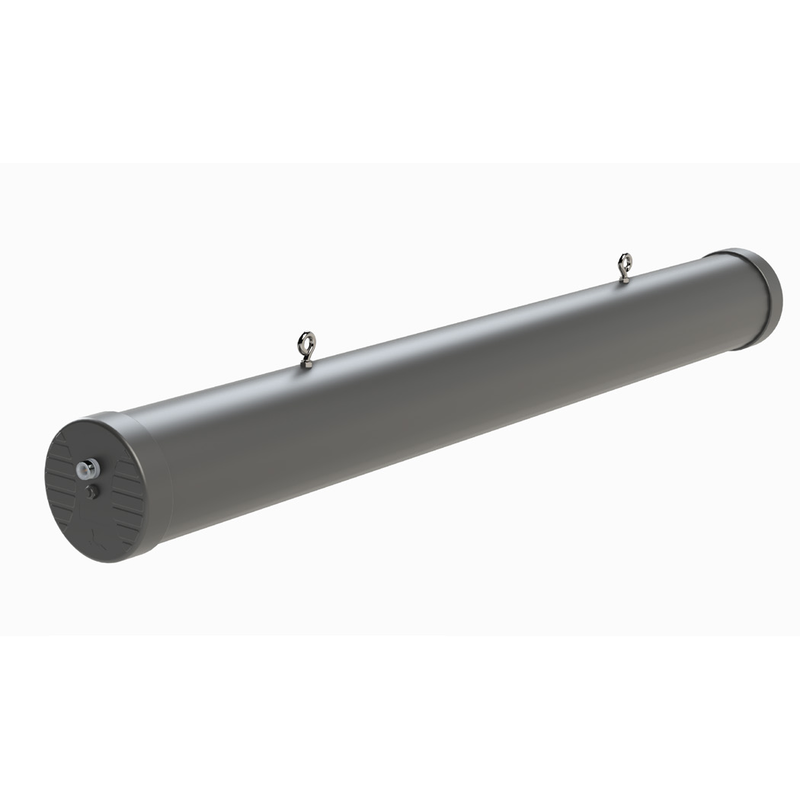 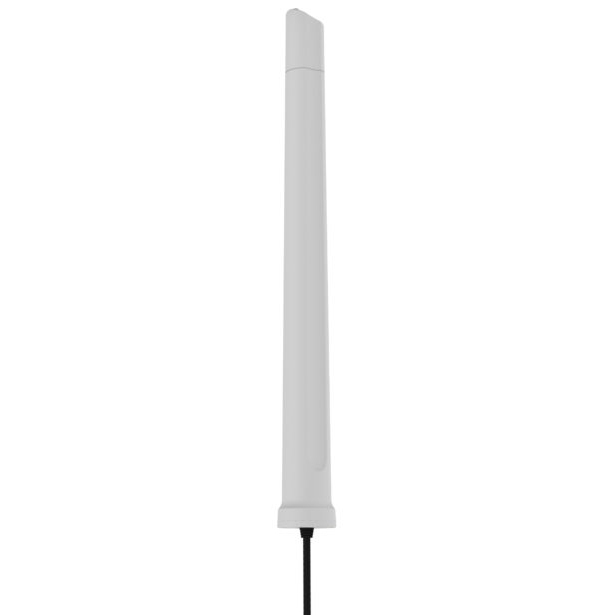 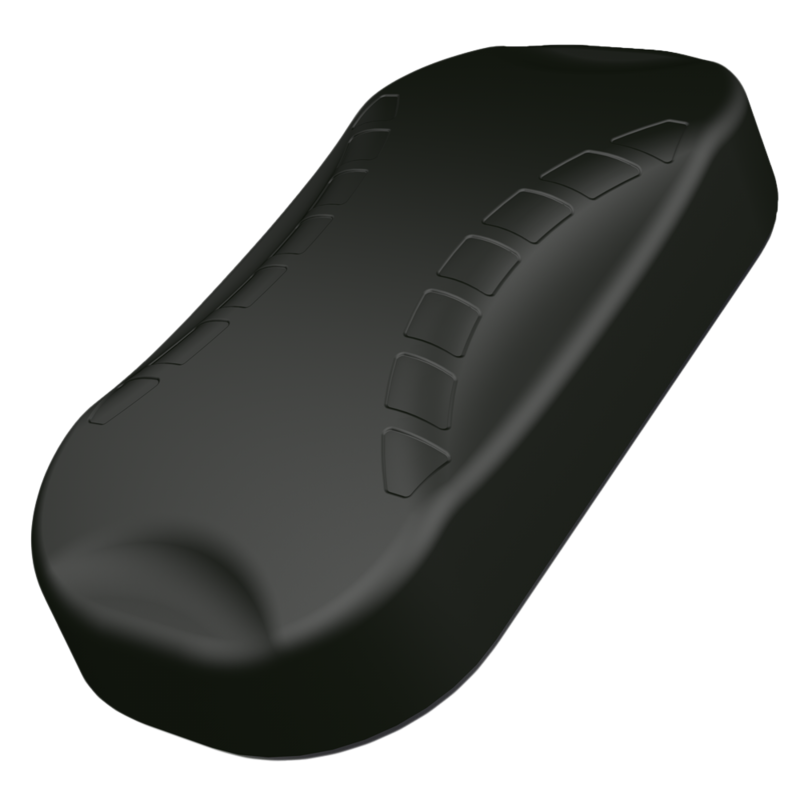 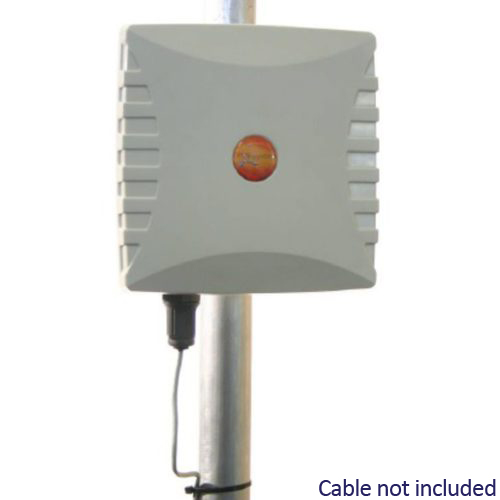 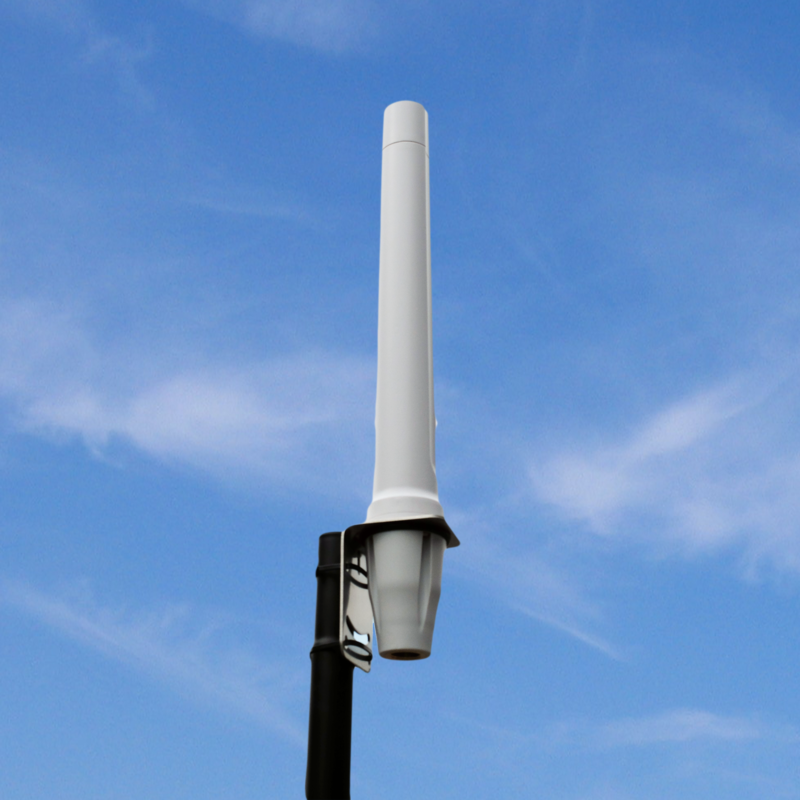 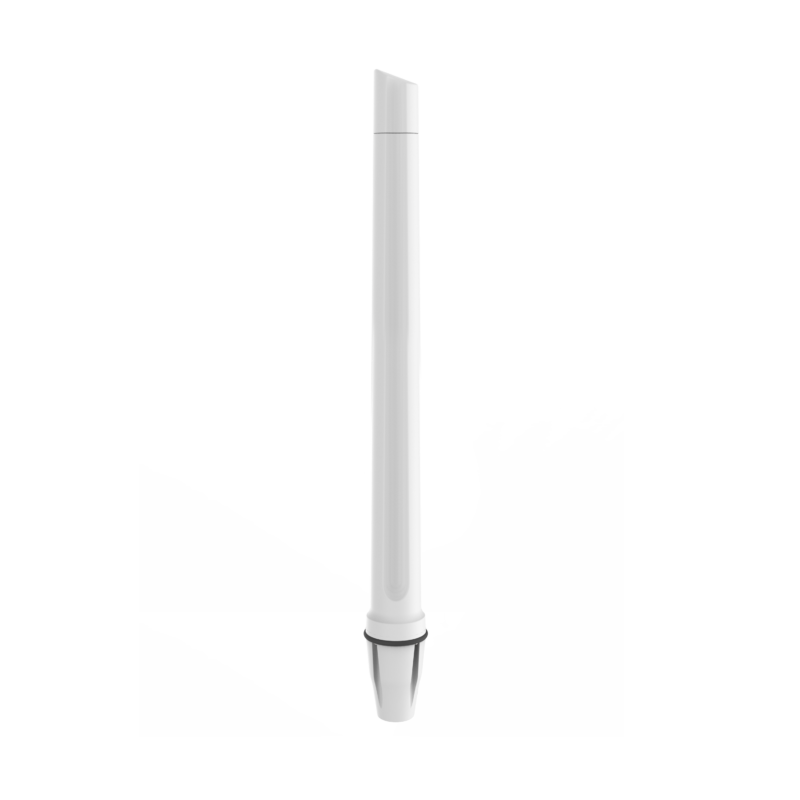 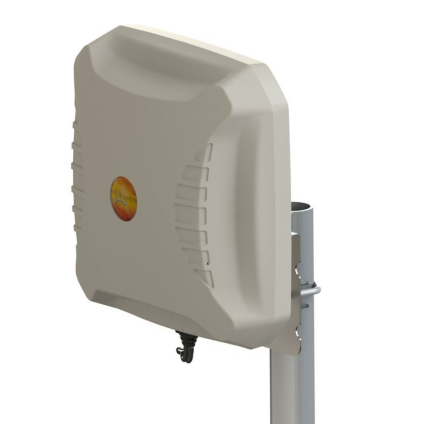 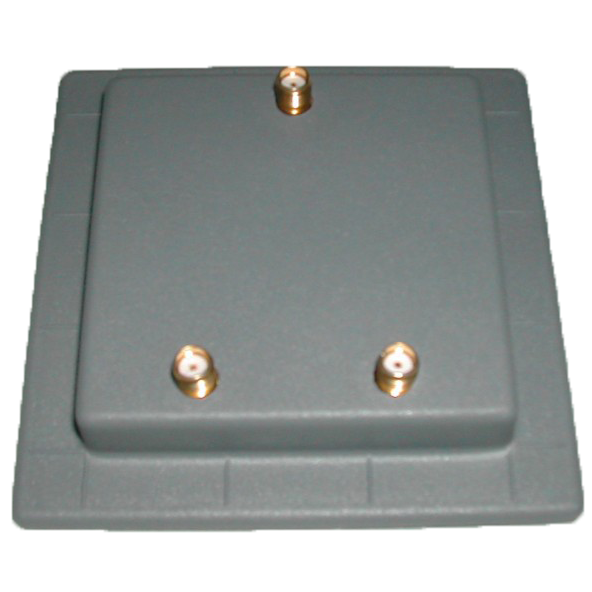 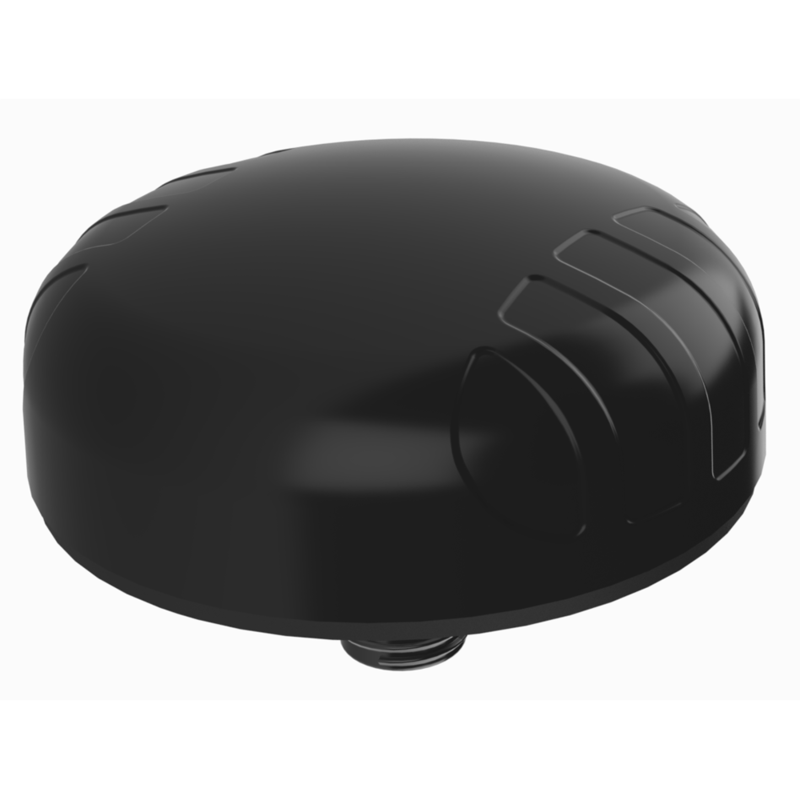 Poynting is one of the leading antenna suppliers for mobile broadband GSM/­3G/­HSPA/­LTE, RFID and WLAN. 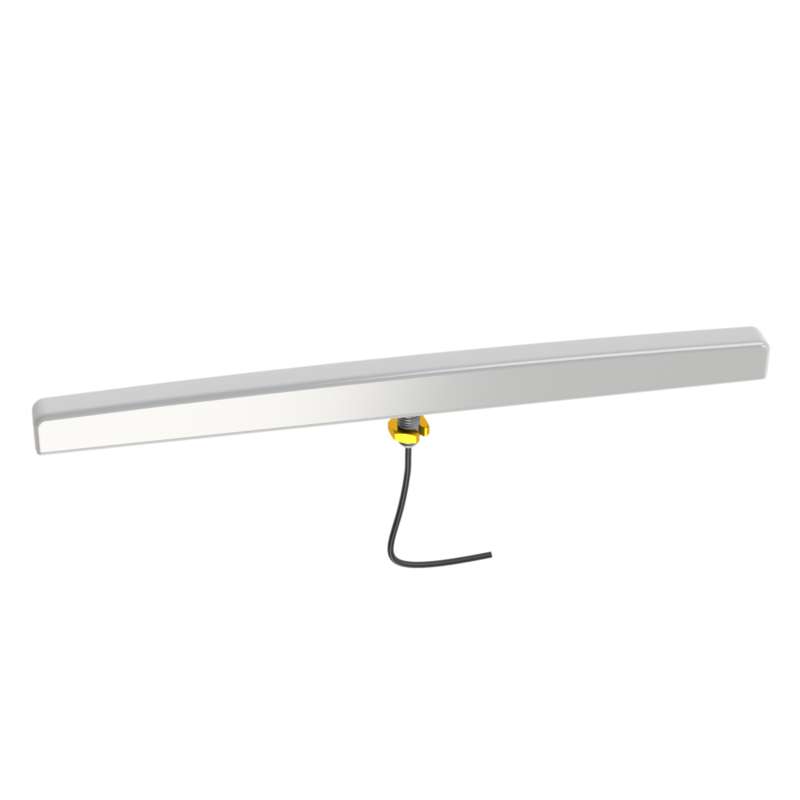 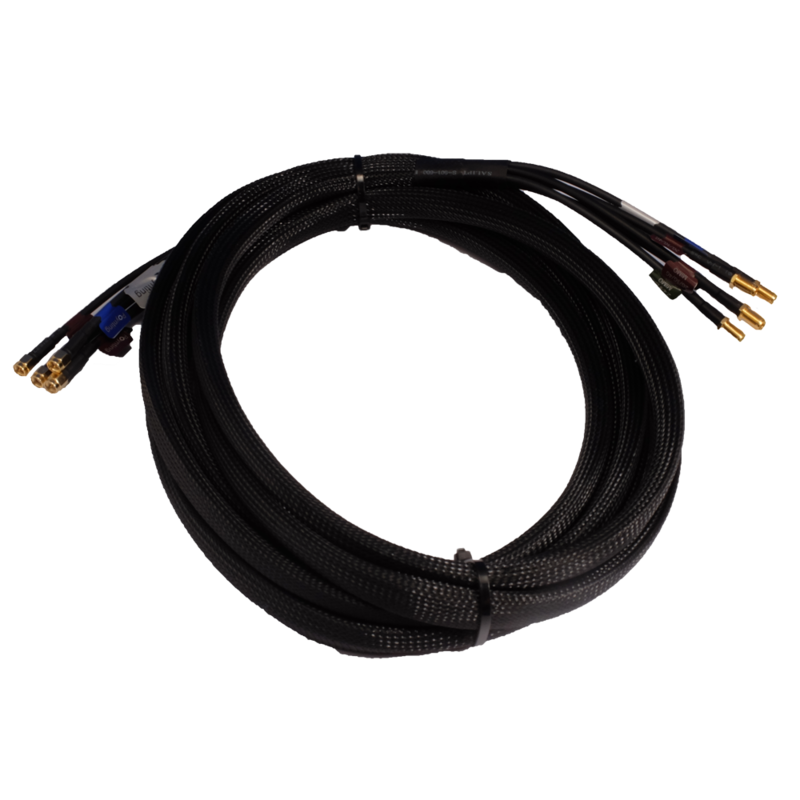 We serve the whole European market via its distributors and partners. 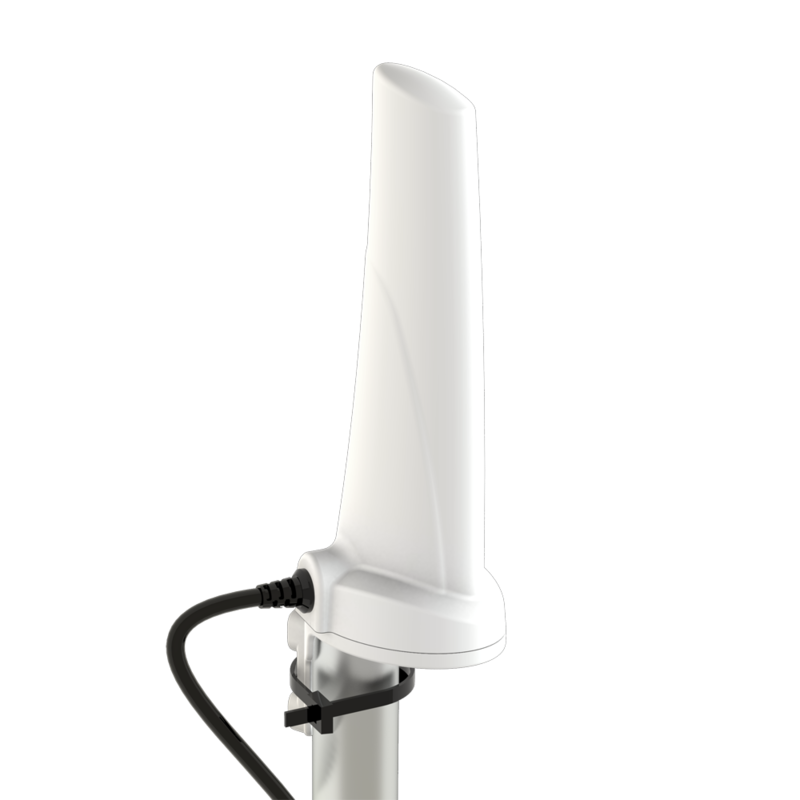 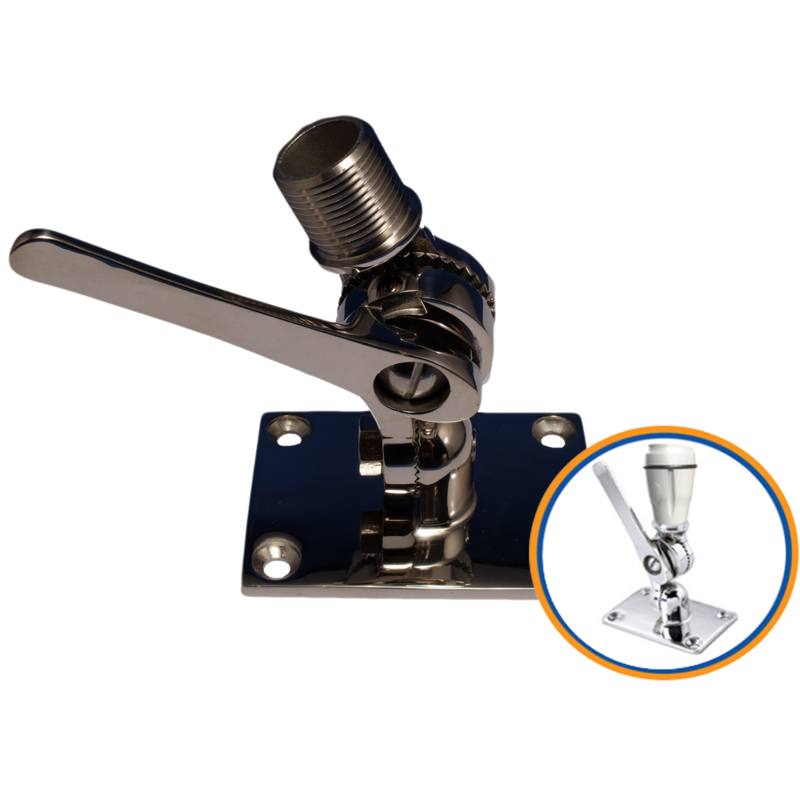 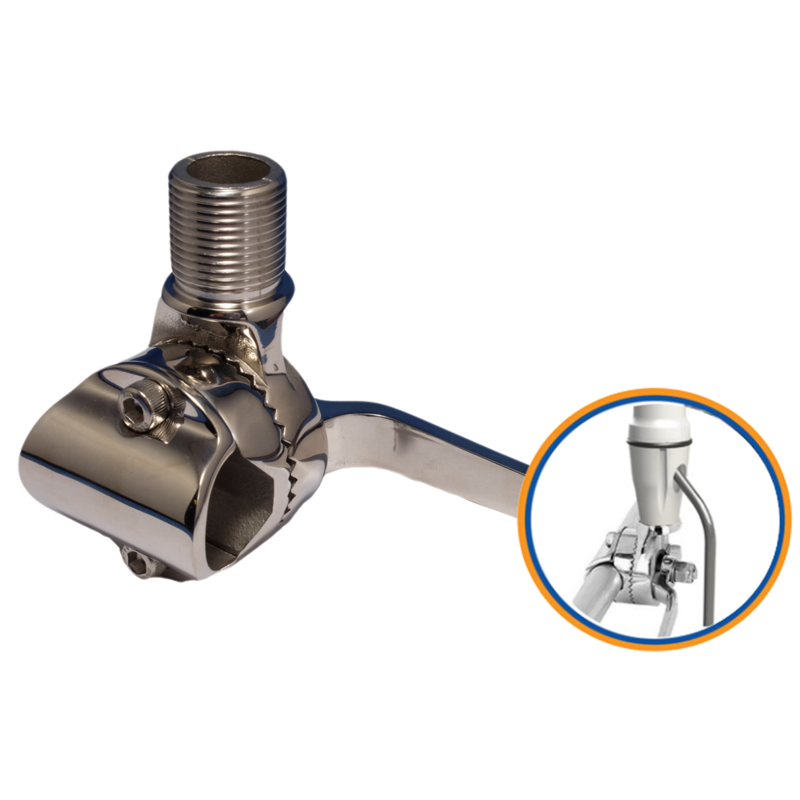 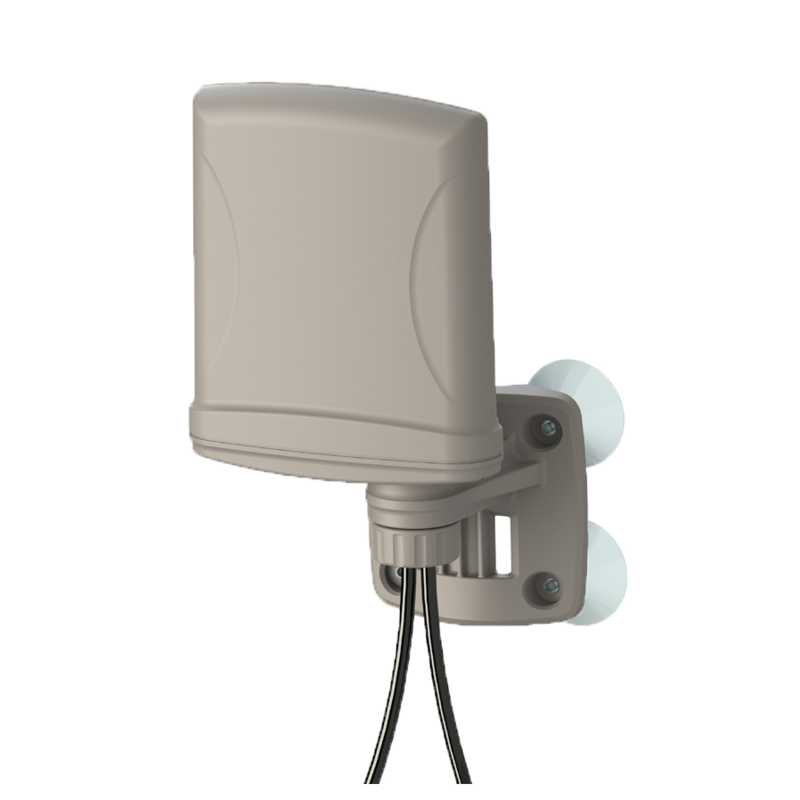 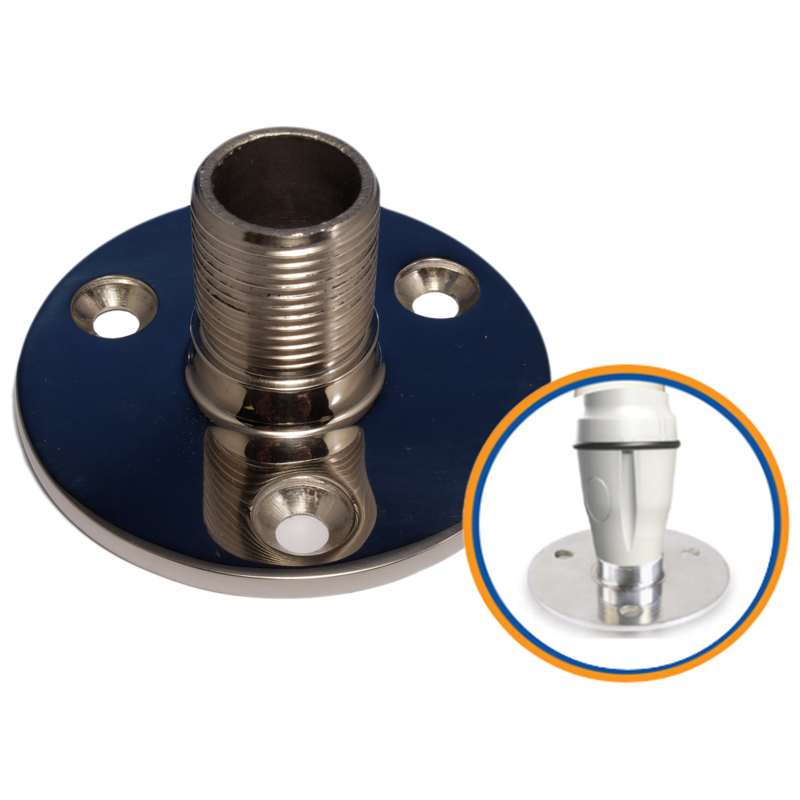 Poynting manufactures antenna products in the range of 3 MHz - 8 GHz Our focus lies on robust, high-performance devices. 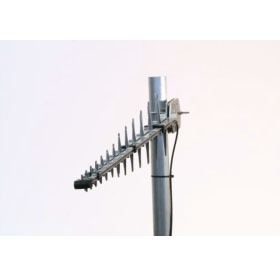 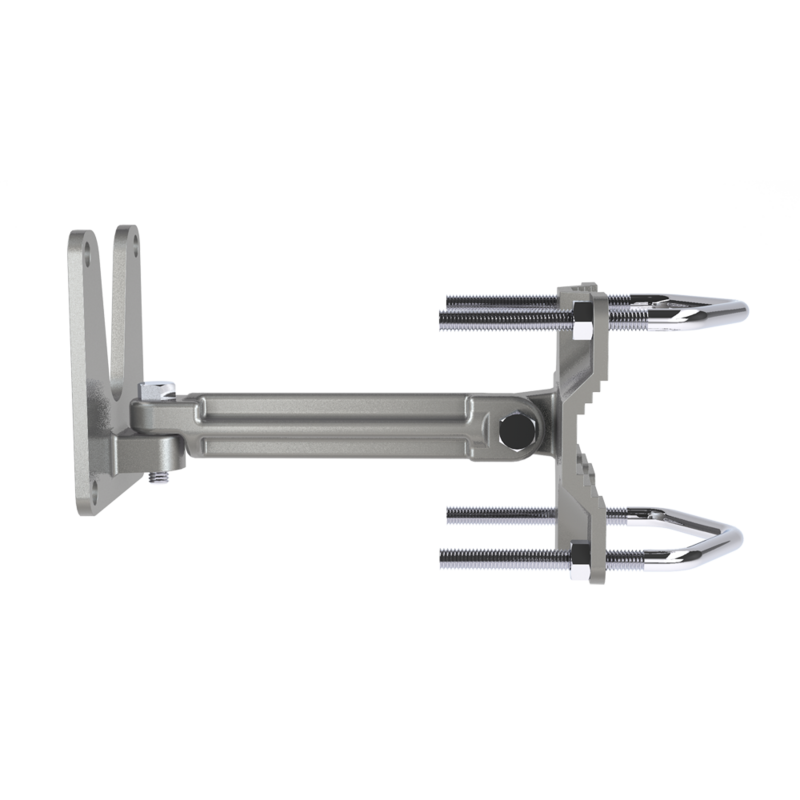 Our antennas maximize connectivity and throughput given the available signal strength, wherever you are located.